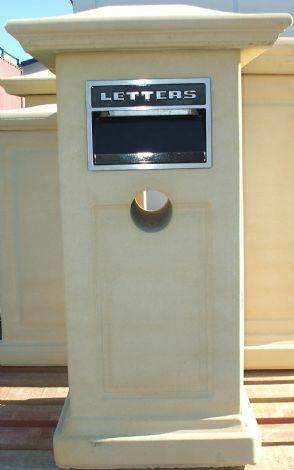 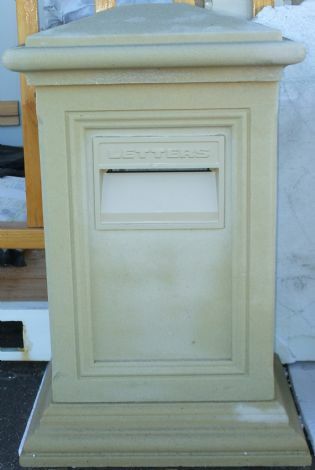 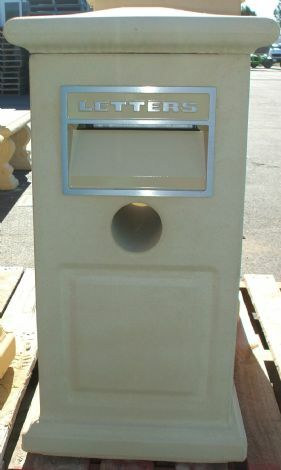 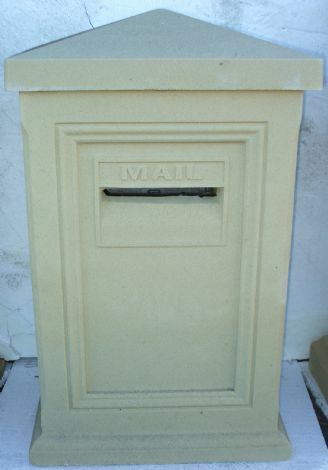 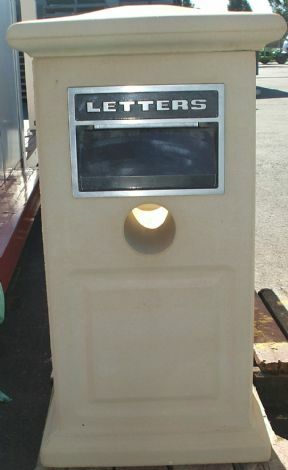 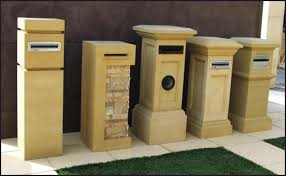 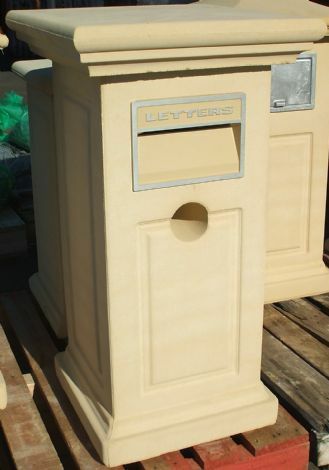 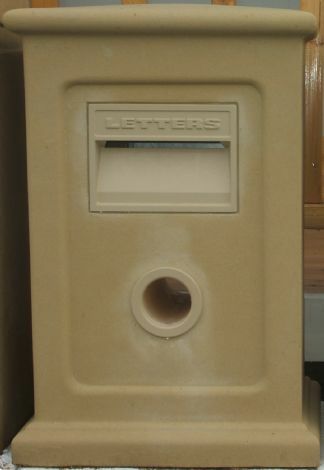 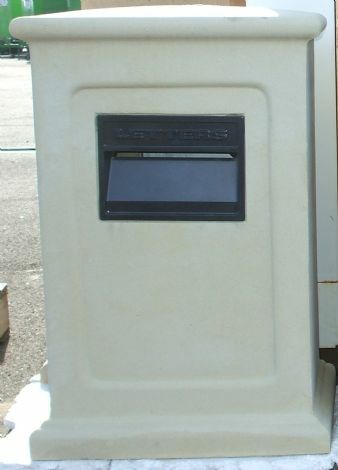 A large range of letterboxes are stocked in our yard or can be custom ordered. 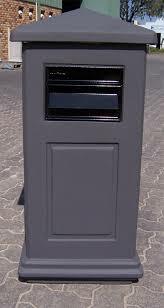 different coloured faces are available. 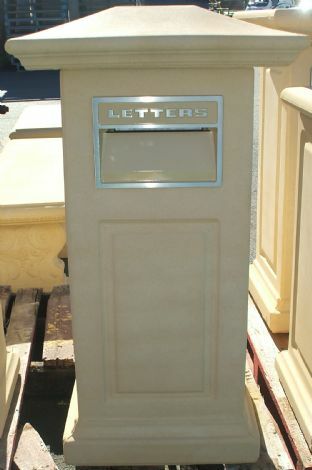 below is a sample of some of the letterboxes that can be purchased.